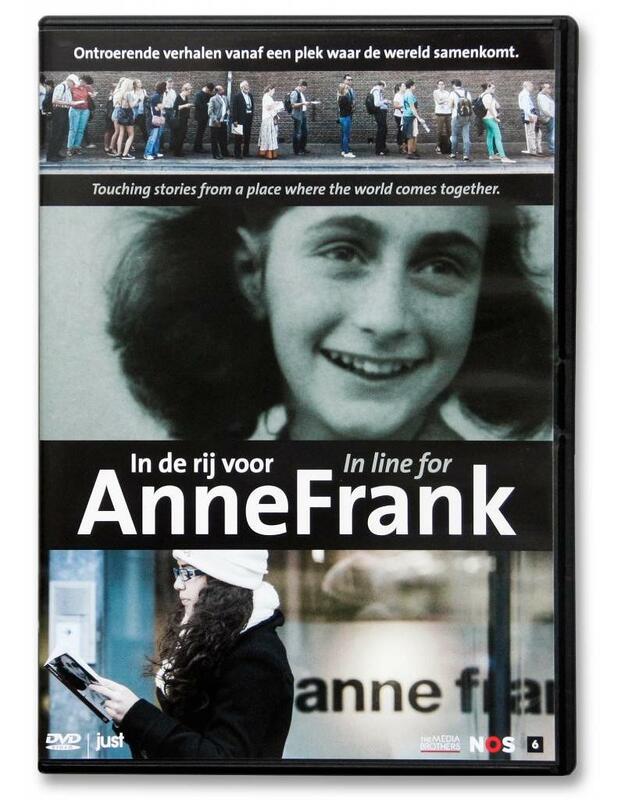 All year long there is an "eternal line of people waiting to visit the Anne Frank House in the Dutch city of Amsterdam. Who are they? Where are they from? And why are they here? This film watches the line through the course of the four seasons, in search of stories from all over the world. We see people both before and after their visit to the Secret Annex, and hear what it felt like to spend a few moments in such close touch with history. Personal stories are interspersed with passages from Anne Frank's diary, read in many different languages by girls about the same age as Anne at the time.